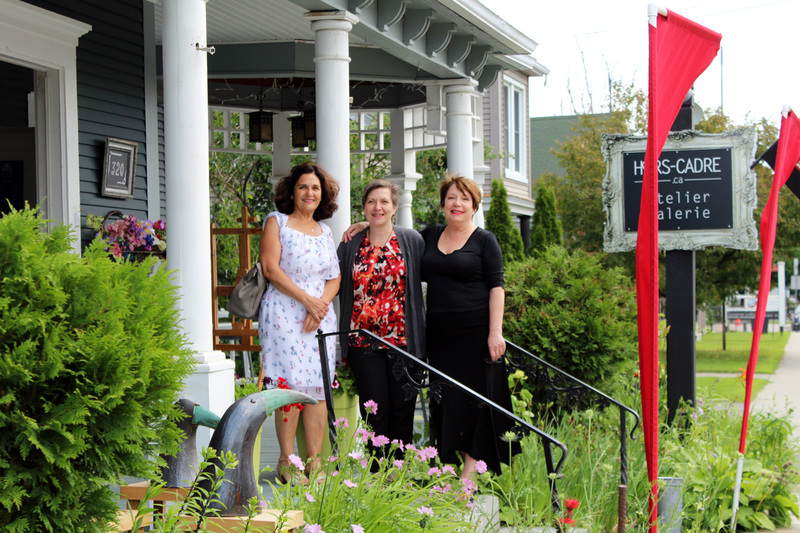 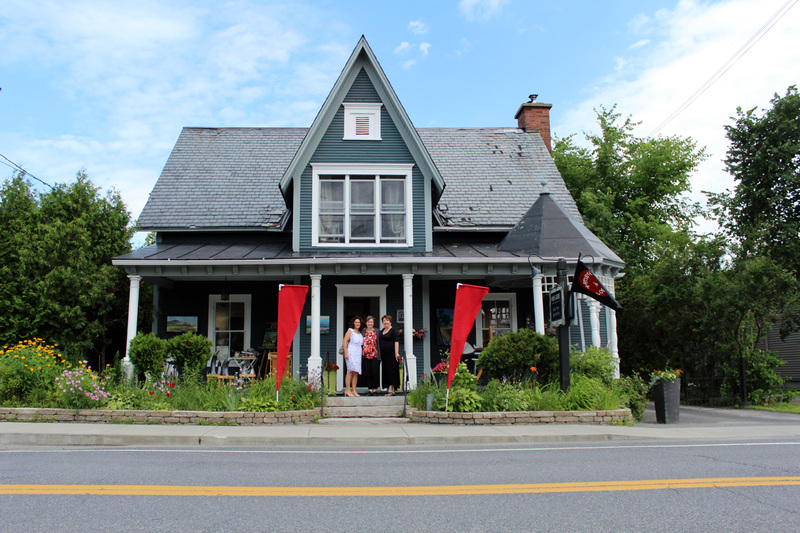 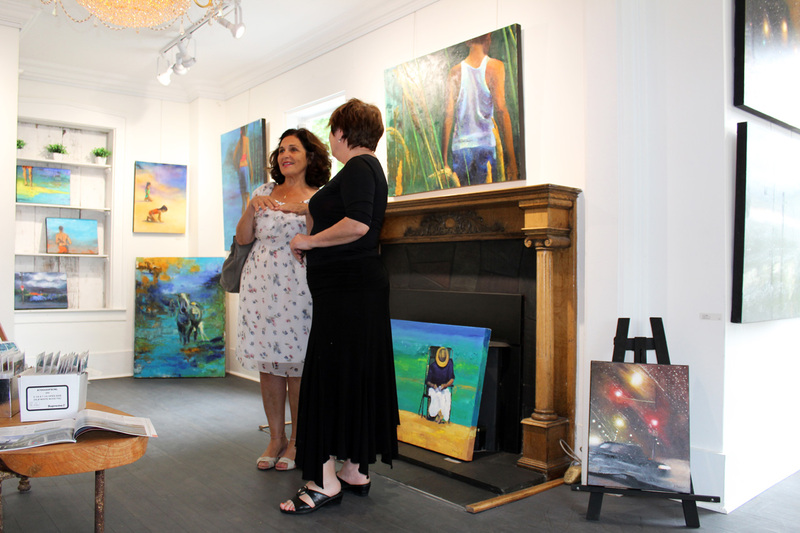 Casol invites you to the Rosina Bucci, art exhibition at the Hors-Cadre Gallery in the beautiful village of Knowlton, in the Eastern Townships, Quebec, Canada! 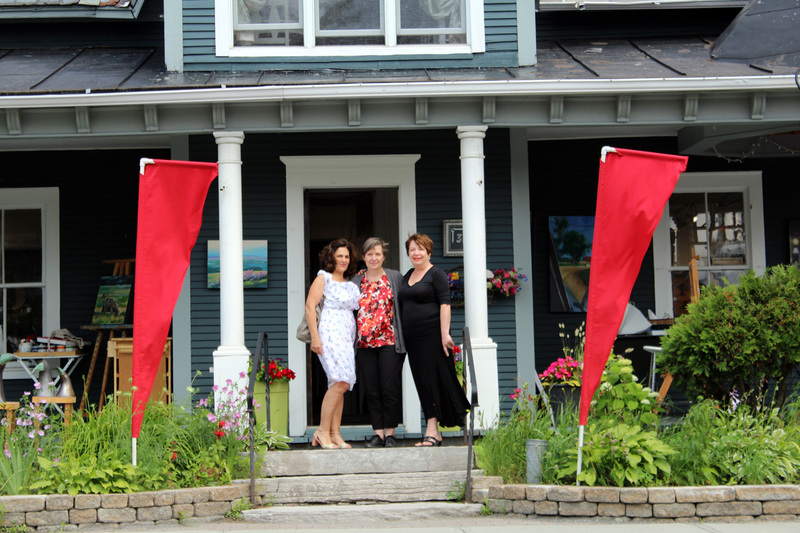 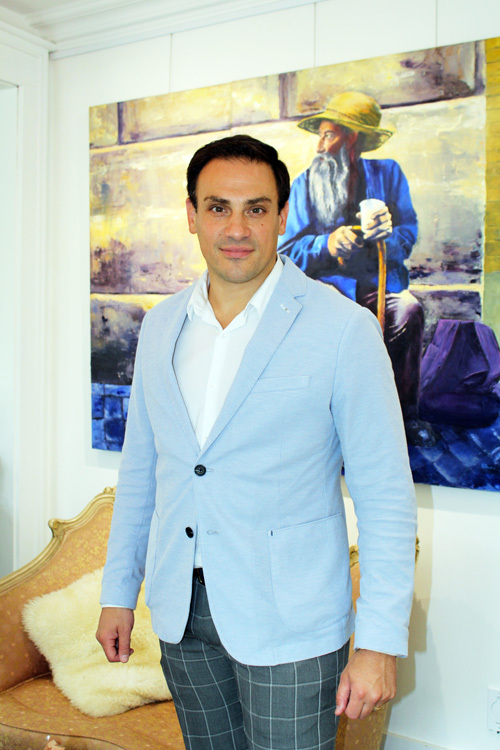 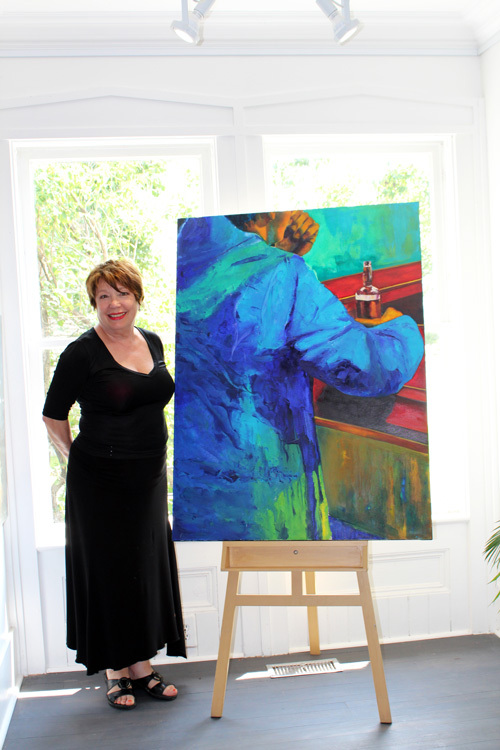 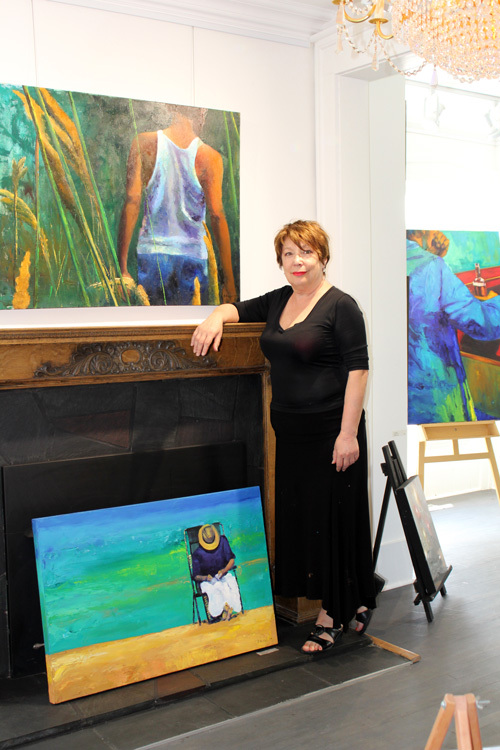 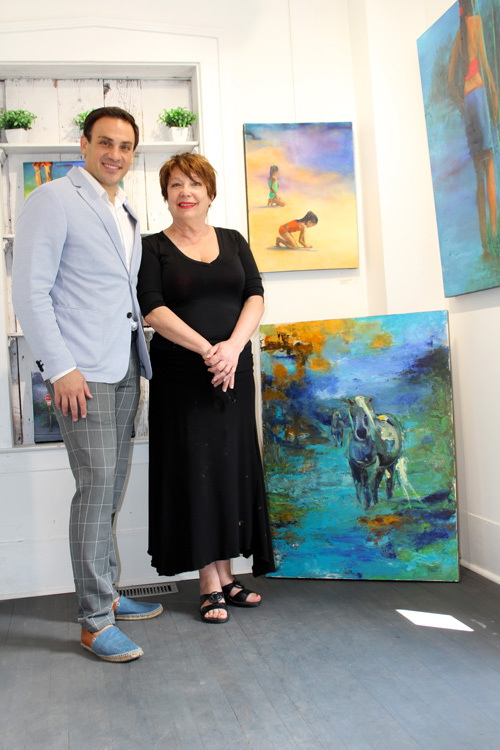 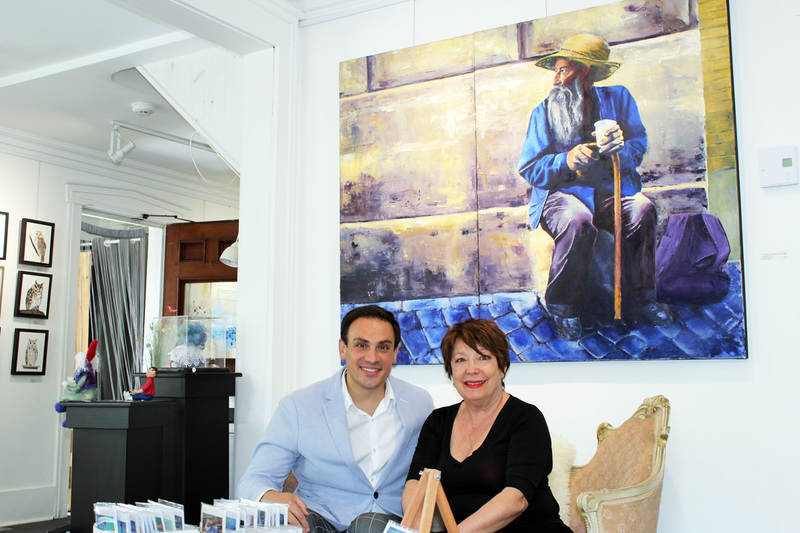 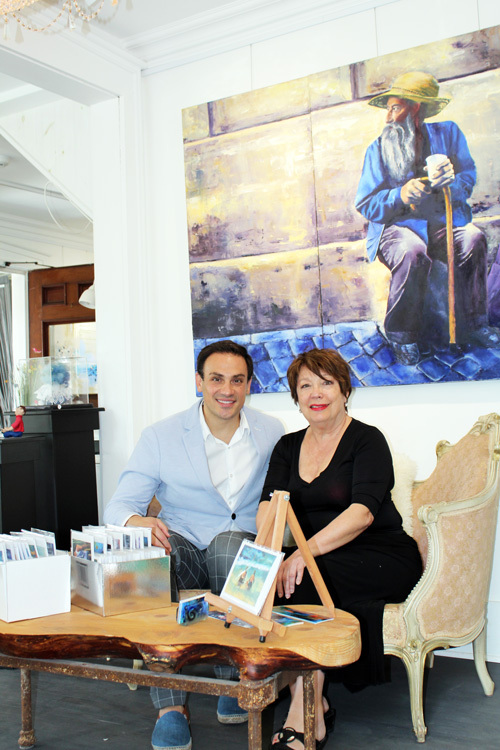 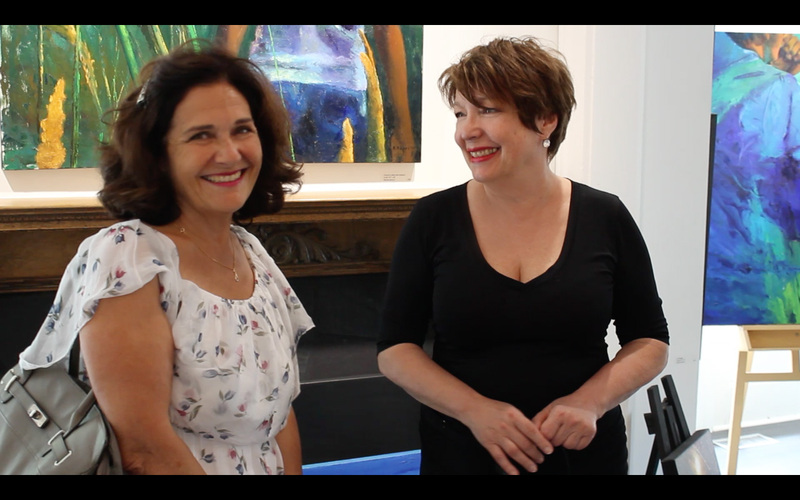 Rosina Bucci invites you to her art exhibition at the Hors-Cadre Gallery! 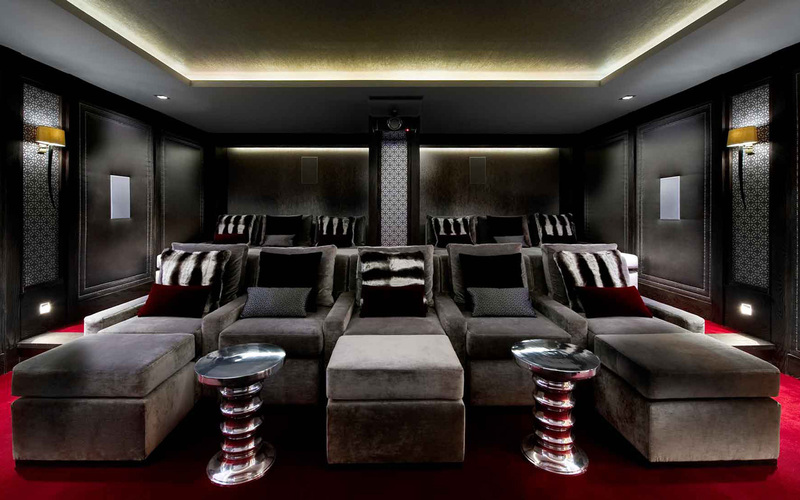 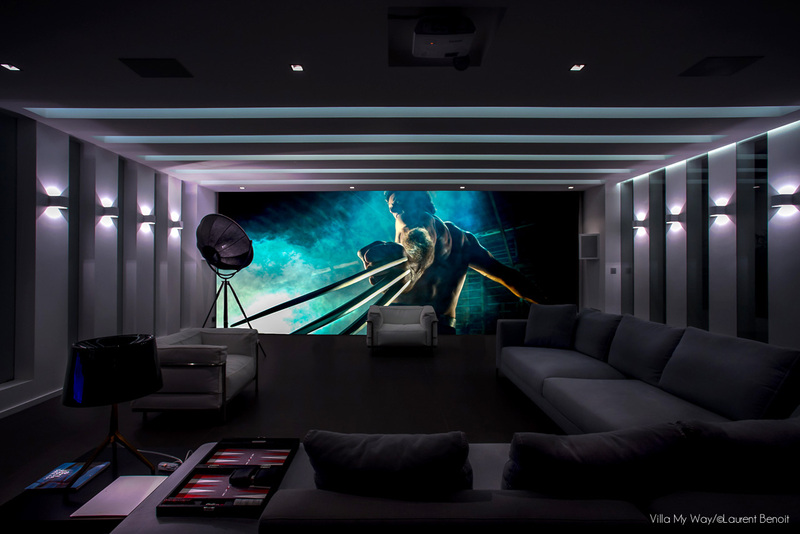 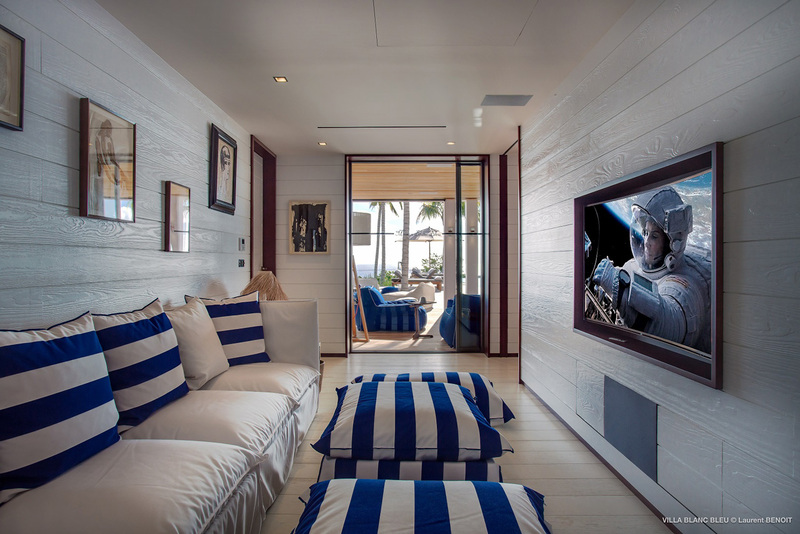 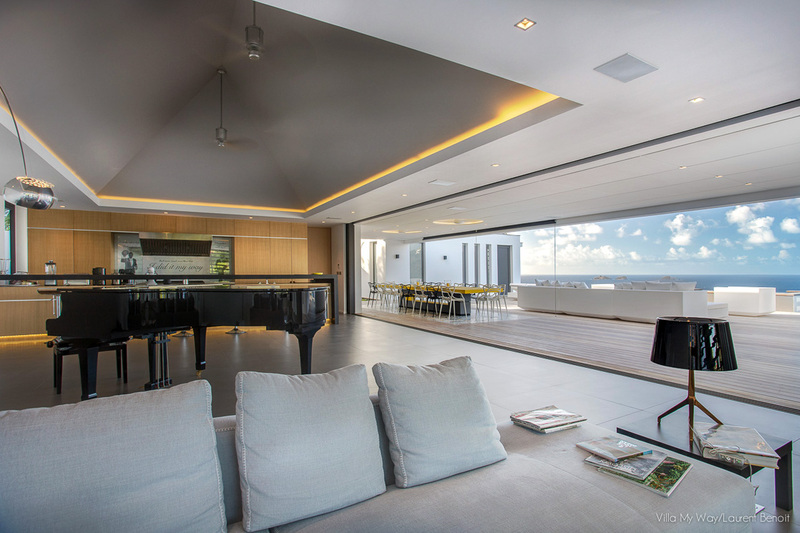 Play your favorite films in those 3 vacation homes with your own private cinema!